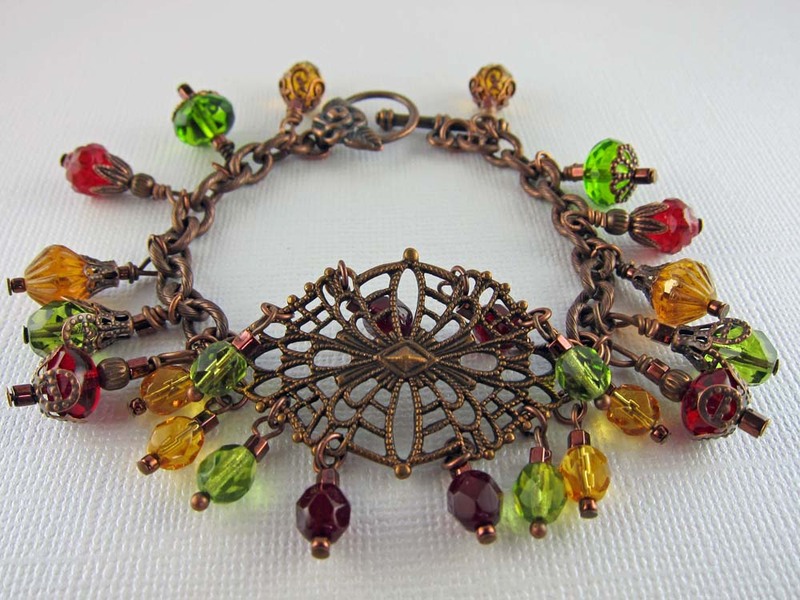 **Every piece of jewelry and/or greeting card showcased in Beadlady5 Designs is original, "one of my kind", and made with the finest materials. 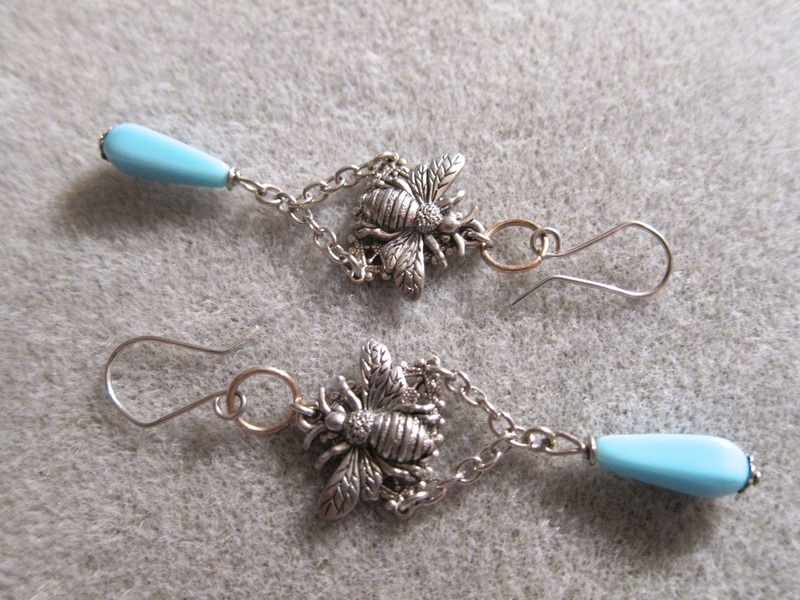 There is no charge for changing the length, ear wires, and/or clasps on any piece of jewelry in any of my shops. Many of my necklaces are sets with matching earrings. If you do not want the earrings please contact me and the price will be adjusted. Please contact me if you would like to have a pair of earrings made to match a necklace, bracelet, or brooch/pin. I will let you know the adjusted price when you contact me. Each piece of jewerly will be shipped in an organza bag. Each greeting card comes with an envelope and is sealed in a clear cello bag for protection. ***Repeat customers receive 10% off in my jewelry shop. I accept PayPal and Money Orders in all of my online shops. You can pay using a credit card through PayPal. When paying through PayPay payment must be recieved within 3 days of the purchase. If not, the transaction will be cancelled and your item will be relisted in my shop. When paying with a Money Order, payment should be mailed out within 3 days of payment. No item will be shipped without receiving payment. All orders will be shipped within the week that payment is received. If for any reason a piece of my jewelry does not meet with your expectations, please contact me and I will work with you to improve it. You may return any unused item that you purchased as long as it's in it's original condition for a refund (minus the original shipping costs) or exhange it within 30 days from the purchase date. If you have an item that needs repair (after use) you can mail the item back to me for free repair. I will mail the item back to you with no charge.